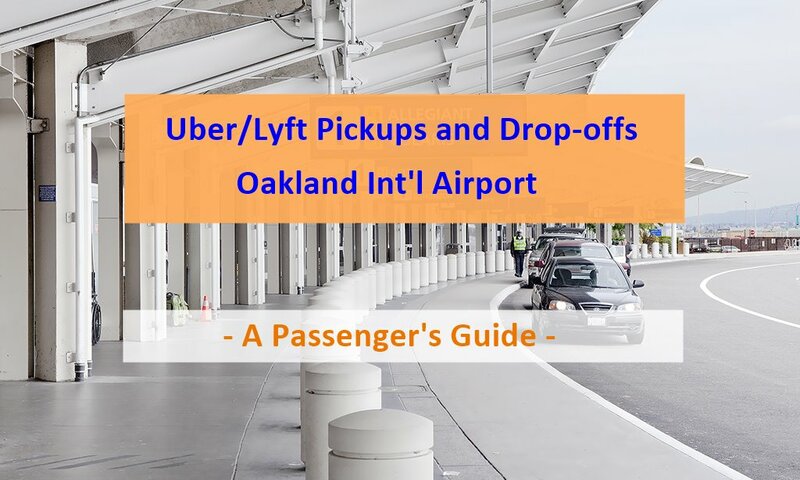 Both Uber or Lyft rides are allowed at Oakland International Airport (OAK). 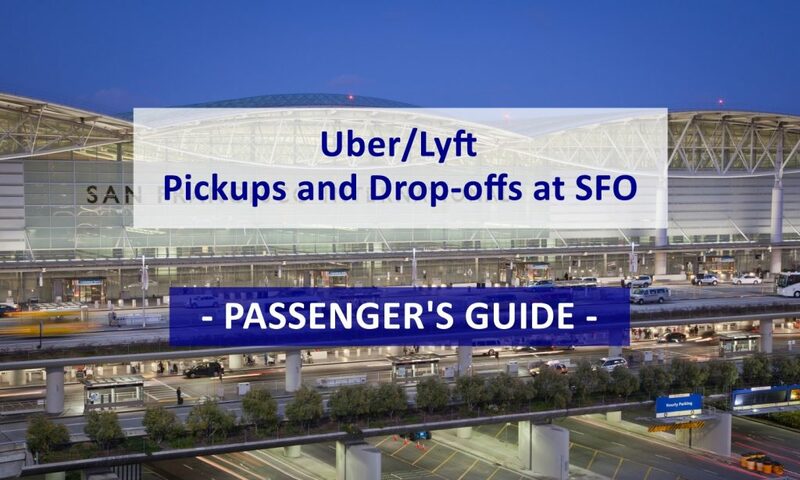 If you are new to rideshare services at OAK, this guide may address most of your questions. 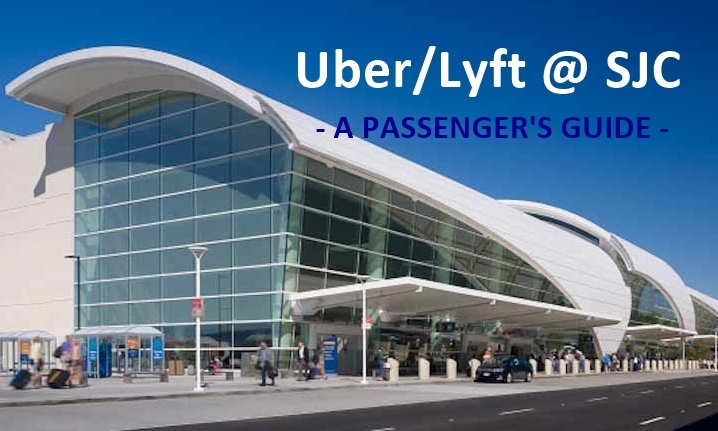 If you’re taking an Uber or Lyft ride to OAK, simply inform your driver the airline you are taking, then you will be taken to the curbside in the departures area serving your airline. UberX or Standard Lyft is probably the best option for most travelers who on a time constraint. With both services, you will be driven directly to the airport. If you are traveling with a group, you may consider an UberXL, which seats up to four riders. Although it costs more than UberX, it is still a rather low cost option for a group with several pieces of luggage. Alternatively, an UberSUV or Lyft Plus with slightly higher cost can seat up to six passengers and comes with a high-end black vehicle driven by a commercially licensed driver. UberPOOL or Lyft Line is not recommended for trips to the airport. These two services work line a van pool and usually take much longer than UberX or Standard Lyft and may experience unexpected delays. The systems match you up with other passengers going in similar directions. Sometimes there are may be two or three pickups and drop-offs along the way, which can cause significant delays. Unless you have a lot of extra time to spare, avoid taking UberPOOL or Lyft Line to OAK. Both Uber and Lyft now offer scheduled rides, which allow riders to schedule a ride days or hours in advance. If available in your area, this is an excellent option for airport rides. Visit our schedule rides page for more information. The 2E pickup area is located on the second curb from the terminal, separated by the island. After you have collected your luggage, request your ride, then head to the pickup area. If the pickup area is crowded, consider standing in a less crowded area and contacting your driver to provide additional information about yourself to help the driver identify you in the crowd. Calling your driver is better than texting because the driver cannot respond to text messages while driving. In the meanwhile, refer to Uber or Lyft app to note the driver’s name and license plate number, and be on the look out for your driver as he or she approaches. Fares to and from OAK vary depending on vehicle options and travel time. Please use Uber Fare Estimator or Lyft app to get a more accurate fare estimate. For all OAK rides, Uber and Lyft also collect a $3.15 drop-off or pickup surcharge. This surcharge will be paid directly to Oakland International Airport. Sign up here to receive a discount towards your first ride. New riders receive $5 off on first ride. Click the button to create a new account, or apply promo code: UXD3SUE in your Uber app. New riders receive $5 off on first ride. Click the button to sign up or apply promo code: RS4LYFT in your Lyft app. What is an estimate of the cost for a ride of two people to the San Francisco airport from East Oakland hills by the Zoo? For Uber X, the cost is roughly $70 from SFO to Oakland Zoo. The fare may change depending on the time of the day and how busy the area is. Hope this helps. We don’t have Uber or Lyft in our small town in Indiana. My daughter will be flying into Oakland Airport with a friend this Sunday. How does Uber or Lyft accept payment? Cash or credit card? Uber and Lyft accept payment by credit cards/debit cards/PayPal through their mobile apps. Cash is not accepted. Since your daughter will be the one using Uber/Lyft, before she leaves, download Uber and/or Lyft app(s) on her mobile phone, set up an account and add a payment method. Once she arrives in Oakland, simply schedule a ride using the phone apps. Ride fares will be paid by the payment method set up in the account.